We are an ambitious company with a mission to simplify management of the worlds workforces; making them more efficient, productive and profitable. Our product – Syncrogest – is a web & mobile platform which allows SMEs to track their employees tasks and automatically invoice customers. 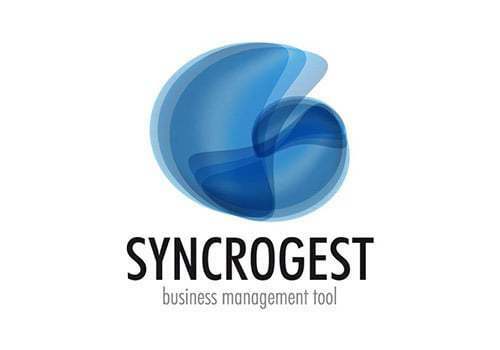 Syncrogest is designed for SMEs operating in technical installations and maintenance. Smart working for field technicians!